HOVR Marketing Inc. helps new venture capital companies reach the right investors to raise capital through better branding, web/digital presence, as well as media. This is the second agency that I serve as CEO at, with Sam Eskandari as the director & manager. 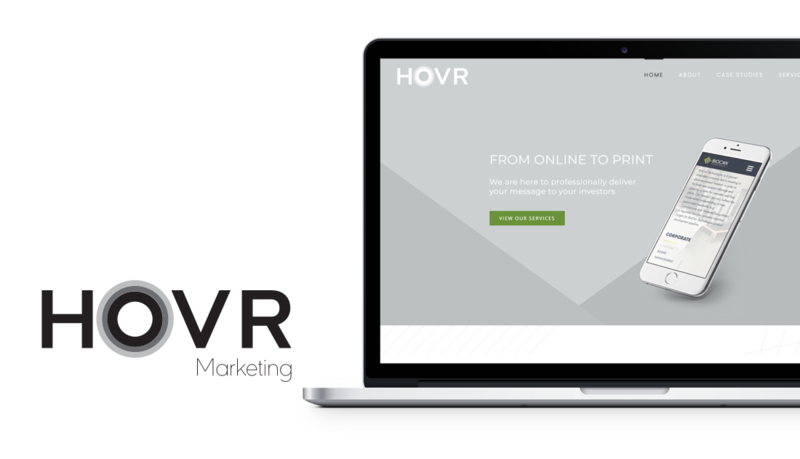 HOVR provides premium websites, print & digital marketing, and email newsletter services for new(ish) companies that are seeking investments in the public market or the private market to grow their new ventures (raising capital by private equity or public shares being the main goal). It was founded and incorporated in 2016, although I have not publicly announced this until late 2018, so there were a lot of questions around this new company. I will answer the most common questions here. Are you stepping away from Brixwork?  Why the new design & marketing agency? No, I run both Brixwork and HOVR with full attention. In fact, for over 2 years, HOVR has been running successfully with several projects under its belt. I’m still fully committed to Brixwork, as well as HOVR! My attention to Brixwork does not change – if anything, running HOVR with Brixwork enhances each other. As CEO I oversee the operations and procedures of both companies, and have been successfully doing so for the past 2 years. My role in Brixwork has changed – I’m no longer involved in customer support or production work, so I am able to take a step back for the bigger picture, and run both companies with the same clear vision – helping our clients secure more revenue/funding through clear and effective marketing and communication online and offline. adds an exciting new layer of creativity that sparks our team. On top of the existing real estate niche, I am also providing this valuable service to the venture capital companies that need to sell their shares & raise investments. This comprehensive vision helps make me a better leader with more new creative ideas. Adding a new niche on top of our day-to-day real estate branding & marketing adds an exciting new layer of creativity that sparks our team. Switching between things, or even being bored, can help to stimulate our brains to do better work overall! HOVR’s director (also my friend/coworker) Sam Eskandari’s existing connection in the IR (Investor Relations) world brings us both industry expertise & existing pool of leads, similar to how I entered the real estate marketing world in 2005. We are starting from the inside-out, just like Brixwork did. I’ve directed corporate marketing campaigns from branding to website, to printouts to trade show displays up until 2011 before I focused 100% on Brixwork. The visual & digital communication experience I have, combined with Sam’s position as an IR person in the venture capital world, makes us an ideal team to run the new company. We are starting from the inside-out. We are not digital/IT guys coming in from the outside. We are industry insiders who bring in the technology to complete the mission. The HOVR team understands the requirements, as well as the how-tos, of raising venture capital better than our competition – we bring the design & digital skills to help deliver the message. This is a critical difference between my agencies and others. We are not digital/IT guys coming in from the outside. We are industry insiders who bring the technology to complete the mission. With Sam’s connections to many Canadian IR firms, we were able to secure a few initial contracts with relative ease, allowing us to put the time & effort into effective branding/design/communication to help our clients raise more capital than without a boutique design agency behind their back, and not stretch our sales and prospecting time & budget. My personal experiences of handling branding/web projects for all sorts of industries taught me a lot of great lessons – and among the best lesson was to target a niche. In fact, I would never operate any agency without a clear niche. It helps us become better at what we do, brings in more efficiency & expertise, to provide exceptional value and dominate the market. Many years ago I vowed to never return to general targets, ever. What About Staffing? Office Space? Web Hosting? HOVR Marketing did not require any new hires, nor a new office lease. The existing team at Brixwork is more than capable of handling the HOVR projects! In fact, our creative team is always excited to take on a different branding & design project as it allows their creative minds to unleash its potential across more than one industry. The creativity unleashed for HOVR often loops back to enhance Brixwork’s design work – and vice versa! Bringing The Best Of Two Worlds Together! This has led to more overall fun and satisfaction in the office, and brought some higher levels of creative juices flowing. In fact, the creativity unleashed for HOVR often loops back to enhance Brixwork’s design work – and vice versa! We’ve had several innovative ideas that came up during brainstorming to HOVR that applied to some of our real estate campaigns and Brixwork. Just like Brixwork, all HOVR websites are hosted on the Amazon Web Services (AWS) cloud for great reliability, speed & backups, while the images are stored on S3 and fed on Cloudfront for exponentially faster load times. All AWS services are scalable, so it grows with our client base. It reduces initial investment, but it does not limit our growth. 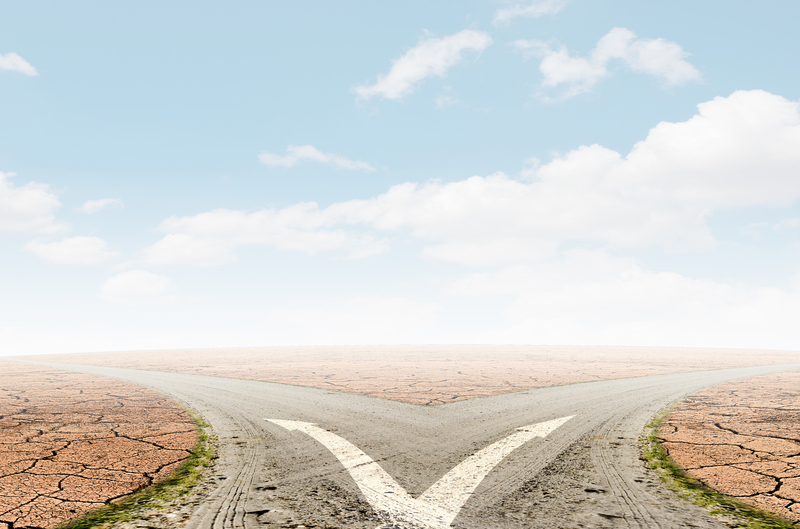 Because of our existing pool of talent, the expertise, the equipment & hardware, as well as a Cloud-based hosting environment, we were able to successfully launch & operate HOVR for 2 years without negatively impacting or distracting any Brixwork operations at all. In fact, they only made each other better and better! I am very excited to (finally) announce this new venture of ours, and look forward to serving many more clients with vision, creativity, and drive to help them succeed.